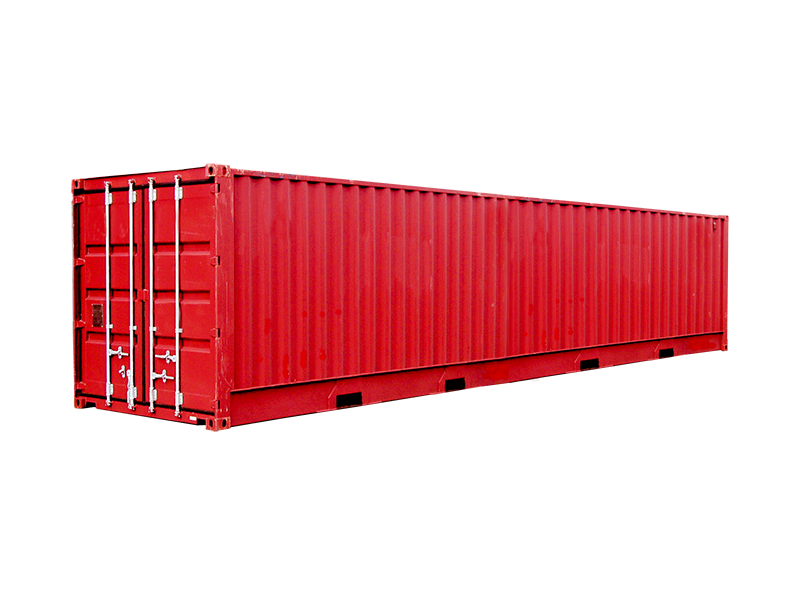 Why invest in expensive brick-and-mortar structures, rather buy a shipping container! 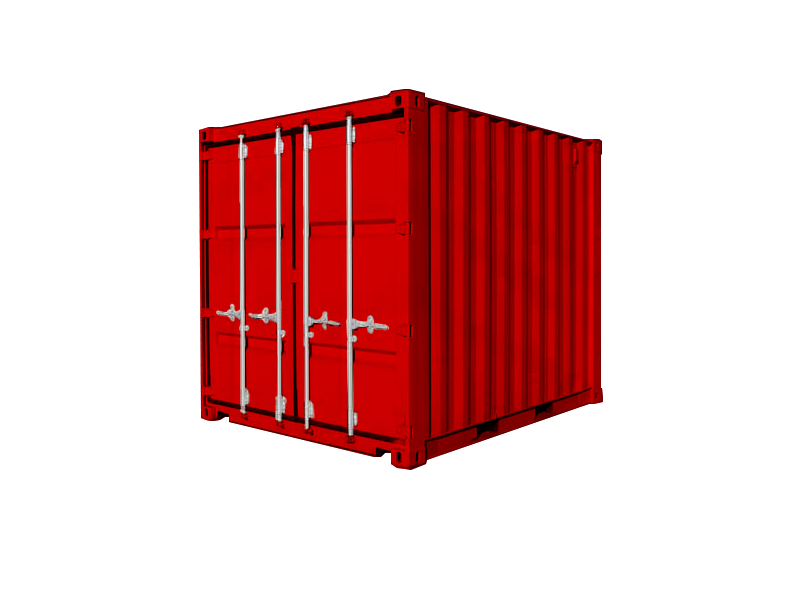 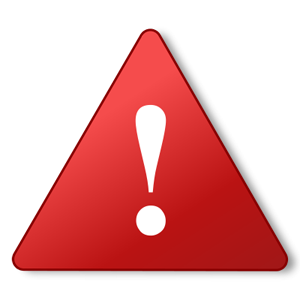 We sell new and pre-owned shipping containers for any container conversion project or application. 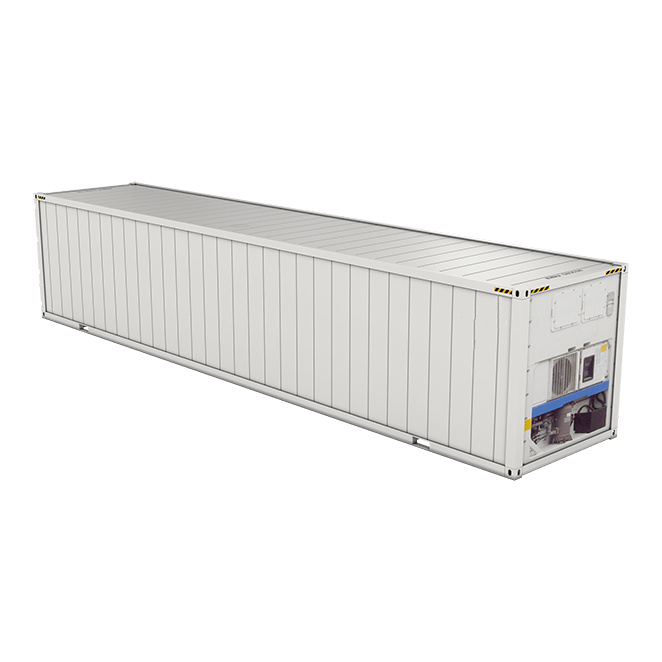 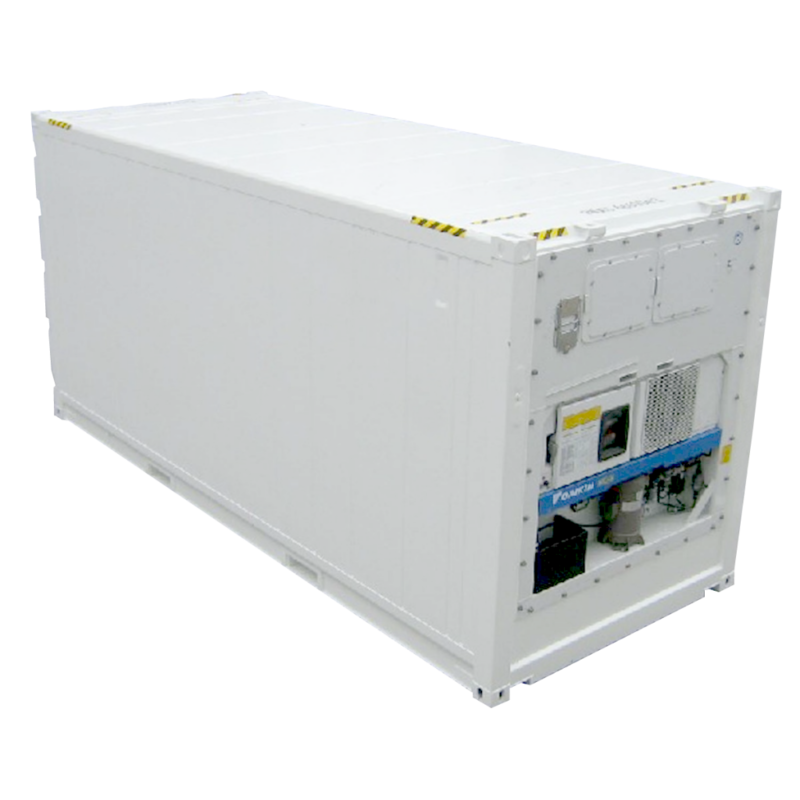 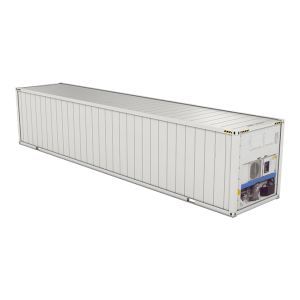 These include reefer (refrigerated) containers in 6M and 12M options, general purpose shipping containers in 3M, 6M and 9M options – and high cube containers in 3M, 6M and 12M options. 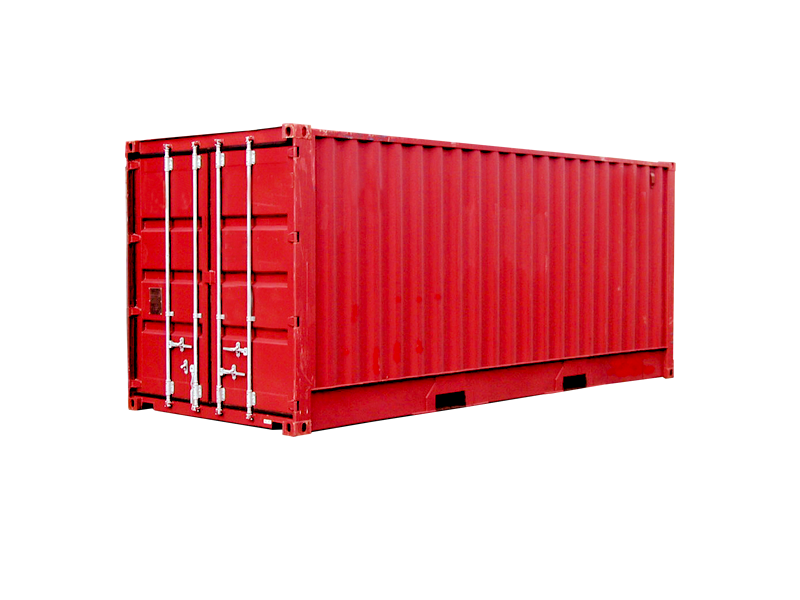 Whatever your requirements, we have a shipping container solution for you!